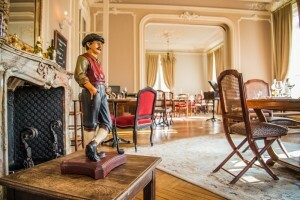 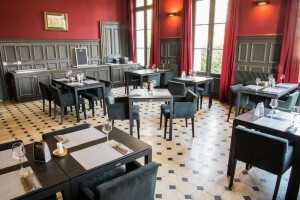 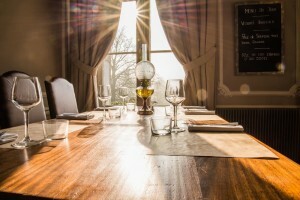 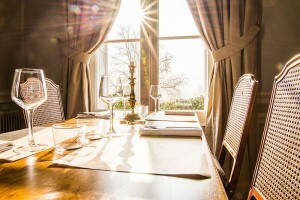 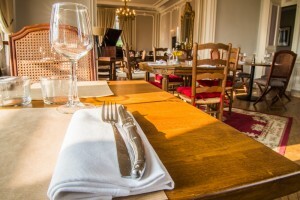 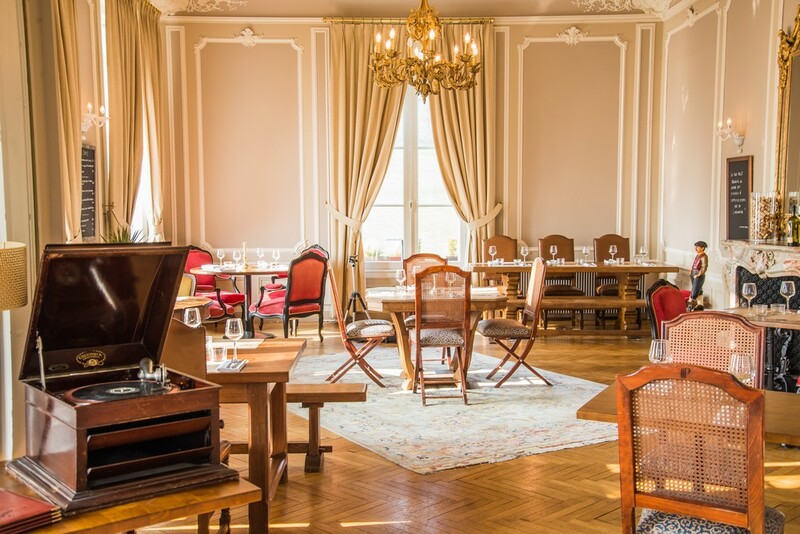 « L’Entre Pôtes », an independent restaurant, located in the lounges of the château, offers you a variety of sophisticated and delicious cuisine. 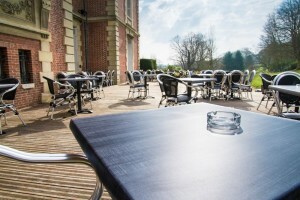 On warm days you can enjoy the south-facing terrace, facing the 18th hole, with a backdrop of beech and our cherished chestnut trees. We can host your various events – conferences in our modern and well-equipped conference rooms, family meals, receptions, banquets…. 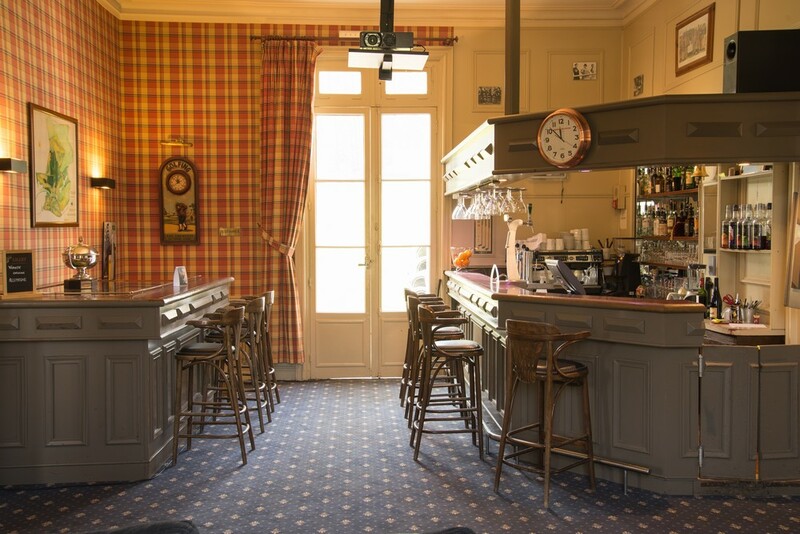 The bar, the heart of the clubhouse, is open daily until 2 am for the night birds. It offers you a range of cocktails and beers to celebrate, or forget, the last game!! The staff of L’Entre Pôtes are there to welcome all 7 days of the week.